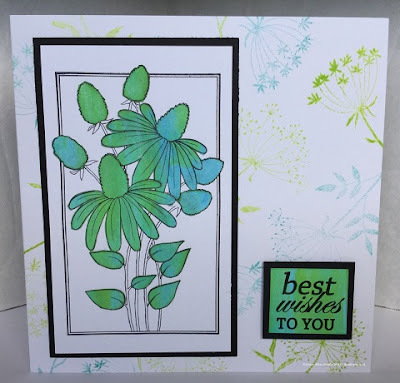 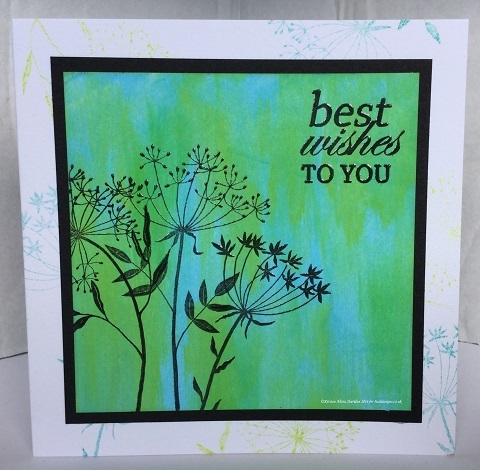 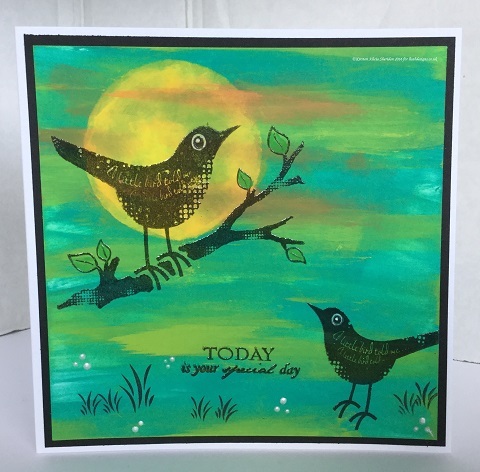 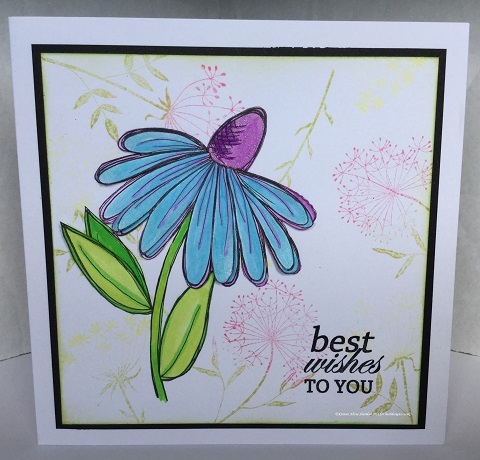 Welcome to Lisa.B.Designs : Woodware Cards and FIVE Days to the Extravaganza Day! 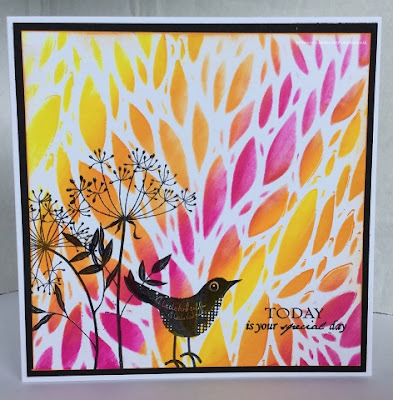 Woodware Cards and FIVE Days to the Extravaganza Day! That's it, all of these stamps will be on sale at the Extravaganza Day, on Saturday July 23. I'm looking forward to seeing lots of you at Fant Hall. 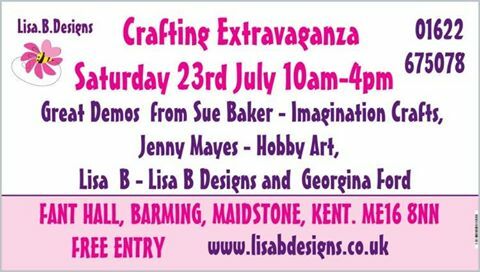 Doors open at 10am. 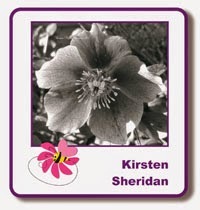 I hope to be back here next Monday with photographs & a review of the day. 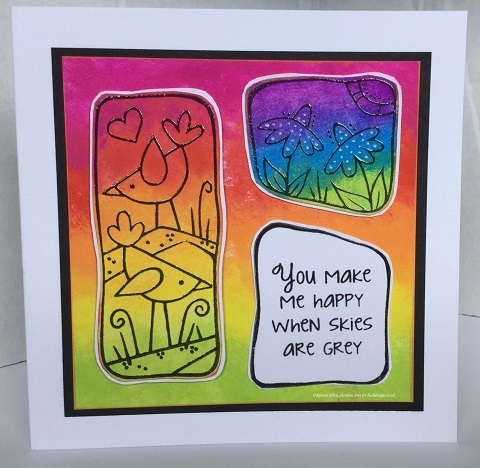 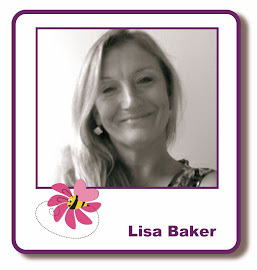 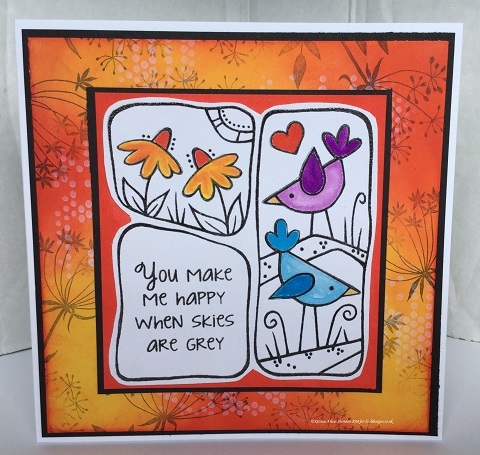 If you're looking for some inspiration, Lisa will be on Hochanda tomorrow with Sue of Imagination Crafts. Programme times are 10am, 1pm & 5pm.